Over the past year, as cryptocurrencies and ICOs started to go mainstream, we have seen a huge surge in regulatory activities. In the US, many different regulatory bodies including SEC, CFTC and FinCEN stepped forward to regulate crypto projects in different ways. Seemingly contradictory statements have added to confusion and fear of a broad crackdown looming. 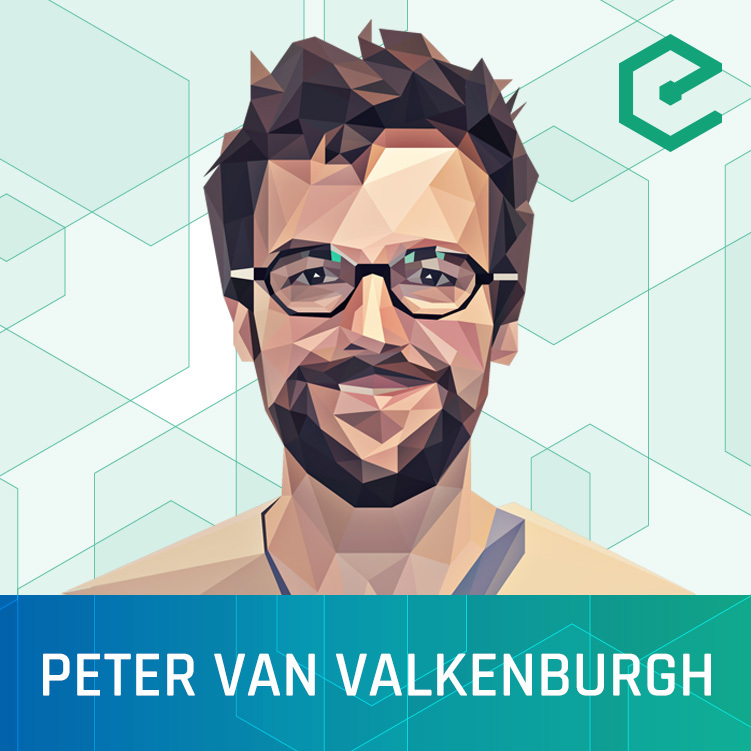 We were joined by CoinCenter Director of Research Peter Van Valkenburgh to shed clarity on recent developments and understand where things are heading.